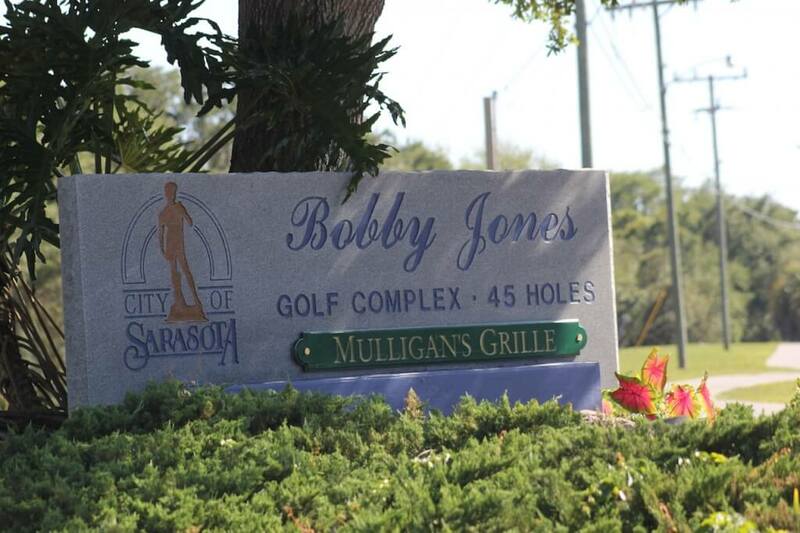 The Bobby Jones Golf Club in Sarasota is regarded as pretty special by most golfers. 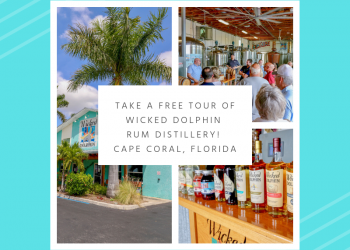 The club is named after the legendary golfer Robert Tyre Jones, Jr who accomplished the Grand Slam of Golf in 1930 by winning all four major golf championships at that time (the Amateur and the Open championships in both the US and the UK). 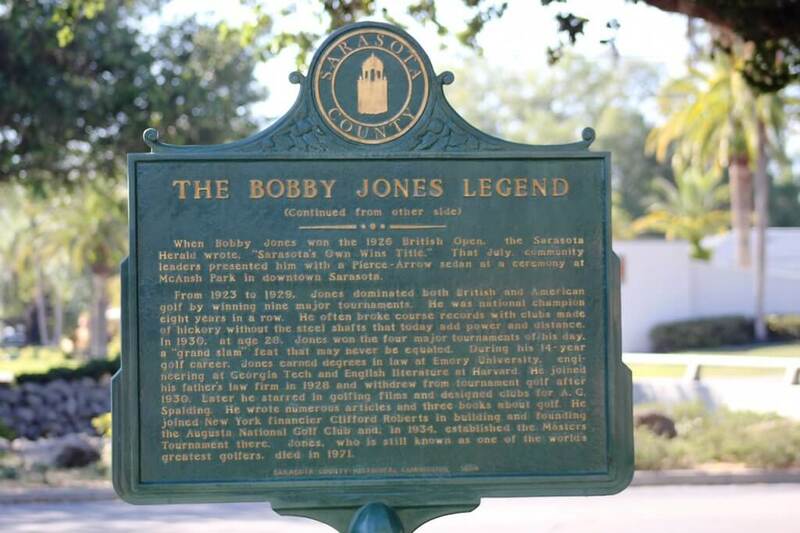 Golfer Bobby Jones is a revered name in golf. He was a lawyer and successful amateur golfer who co-founded the Masters Tournament and helped design the Augusta National Golf Club. Jones dominated amateur golf competitions at the highest levels from 1923 to 1930 and remains the most successful amateur golfer ever to compete at both national and international levels. 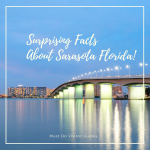 Bobby Jones personally cut the ribbons to officially open the Bobby Jones Golf Course in Sarasota in 1927, although it had been completed sometime earlier. The opening was followed by an exhibition match which, needless to say, Jones won easily with a final score of 73. For those interested, there is a historical marker at the golf course. 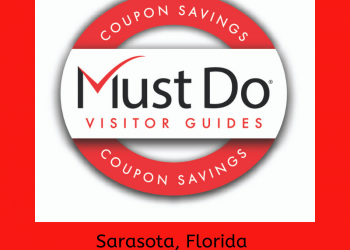 Although Sarasota is considered a golfing mecca, the Bobby Jones Golf Course is the only course located within the city limits. 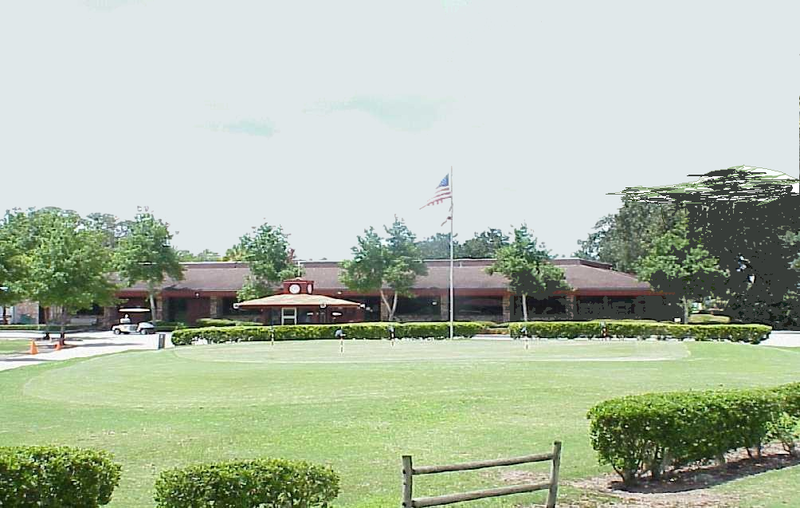 This historic municipal golf club occupies 325 acres of valuable green space. 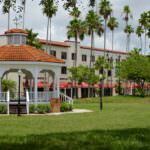 It now has two 18-hole championship courses and a 9-hole executive course with something for every level of golfer. 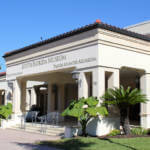 The Bobby Jones Golf Club offers lessons with two PGA Professionals. The practice area has 10 stations with artificial turf and there are three putting greens and a pitching area with sand bunkers for warming up before a game. 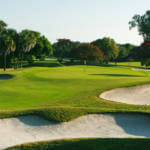 The 18-hole American Course is a par-71, 6,032 yard course which is ideal for those looking for varied terrain. 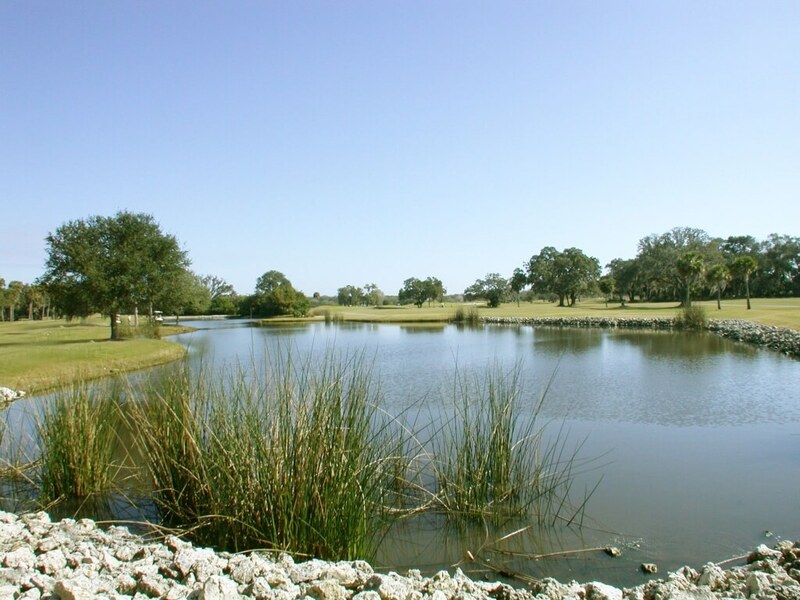 The scenic course incorporates rolling hills with majestic moss-draped live oaks, lakes and streams – and a welcome absence of any signs of city development. The longer British Course is another 18-hole championship course which is par 72 and 6,710 yards long. 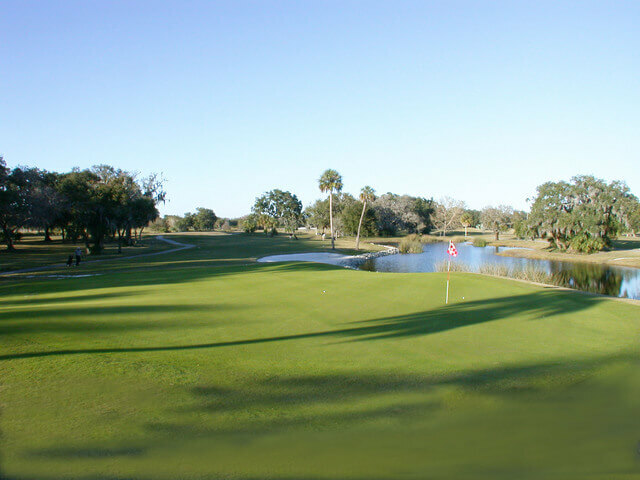 Ideal for long-hitting golfers with a low handicap, this challenging course was designed by Donald Ross in 1925. 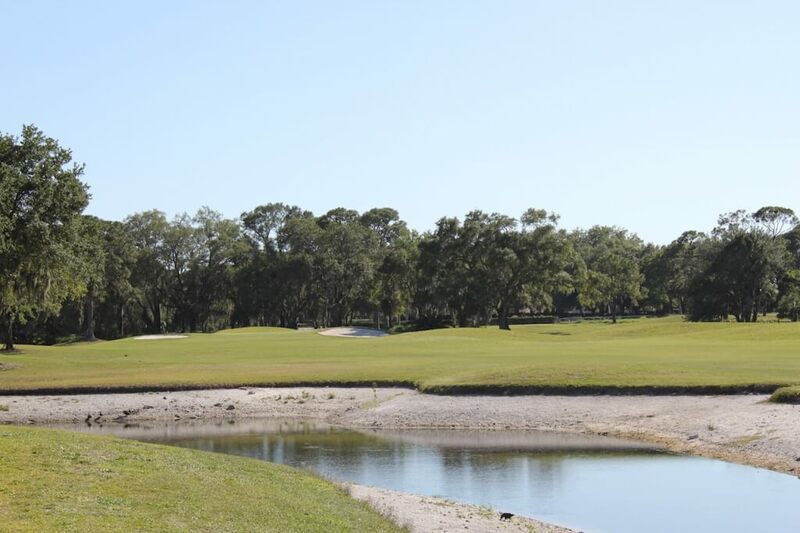 The long straight fairways have many established live oaks, pine stands and palms along with multiple bunkers to heighten the challenge. Walking golfers will appreciate the walking bridges provided. The elevated dome-shaped greens require precise execution and more than a little expertise. The 9-hole Gillespie Executive Course is a par 30 1,716 yard course which is popular with newbie golfers as well as those with limited time or want to sharpen their short game. 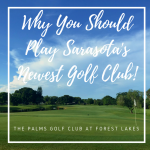 Like the other courses, this course is set in a delightfully undeveloped area with a large ravine, small ponds and some well-established trees enhancing this 35-acre course. It has three par-4 holes and six par-threes, but the small elevated greens demand accuracy. Storage lockers, golf club rentals and a Golf Shop complete the services along with the 150-seat clubhouse and bar which serves breakfast, lunch and dinner as well as catering for special events.